More than 940,000 low-income homes that are subsidized by the federal government will be effected by President Obama's recent ban on smoking in all low-income housing. The ban was just announced by the Department of Housing and Urban Development (HUD), and will be in full effect by Fall 2018. The regulation by the federal government joins bans already in place by many state and local authorities, and will impact 2 million public housing residents in 940,000 units and is expected to save $153 million annually based on such changes as fewer repair costs due to smoking. The reason for the ban is to protect millions, including children, against the serious health problems caused by secondhand smoking. The ban, however, could possibly be rescinded once President-elect Donald Trump takes office. The ban includes cigarettes, cigars, pipes, and hookah; electric cigarettes will be allowed. 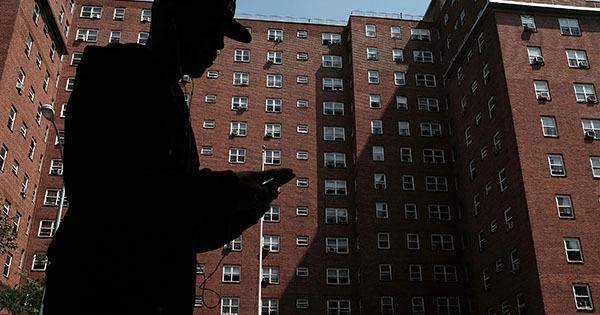 The ban states that residents must smoke outside their building and at least 25 feet away from public housing buildings. According to HUD, the ban will not only protect the health of residents and their children, but it will also save millions of dollars on damage each year that is caused by fire and repairs.